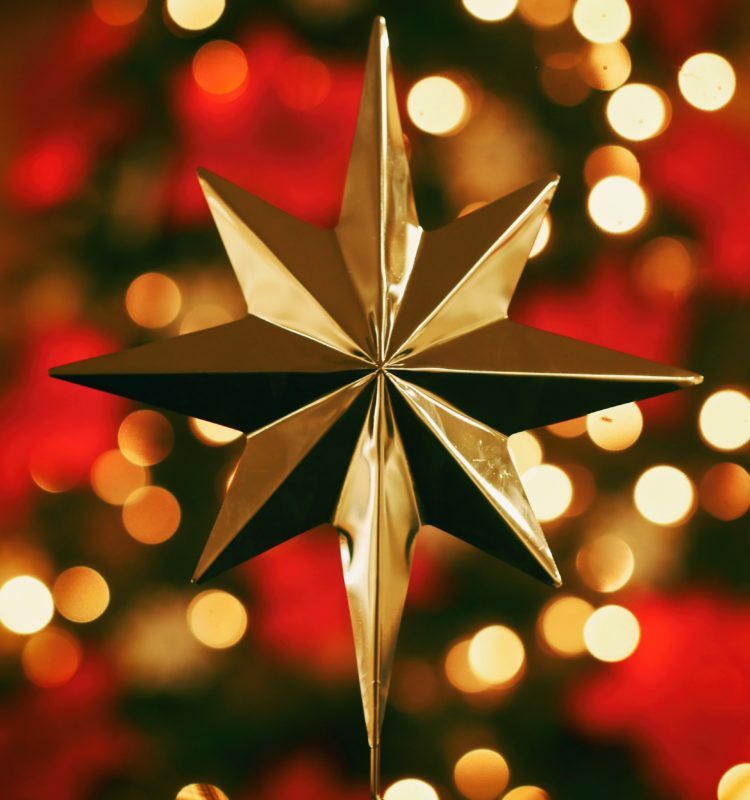 Our guest contributor Mark Herring writes about the real meaning of Christmas. Wow. Another blog calling on readers to think beyond the shopping frenzy, the office party and the price of PS4 games and reflect on the true meaning of Christmas. But is that really such a big ask? Christmas has become such a familiar and well worn tale that it’s easy to take it for granted. These days, the magic of the greatest story ever told is eclipsed by the glare of iPad screens and late night shop windows. The carols are nice. The family getting together (for a while at least). Even a service to get in the spirit. But then it’s back to the pub, the dinner, the presents, the movie, the nap. How many of us really give the birth of Christ much thought any more? Yet there’s no escaping the fact that this cataclysmic event is the cornerstone of our celebrations. So maybe the beginning of Advent is an ideal time to recalibrate our approach to Christmas. We’ve entered the start of the church year. It’s a period of expectant waiting, of joyful preparation for God breaking into our reality, our lives, our hearts. In this season of hope, we are preparing to celebrate the fact that Jesus was born. And sure, he probably wasn’t born on 25th December, but here’s the real question. …….. Is the virgin birth a fact? Or complete fiction? ……… Do you believe it? Or not? Let’s face it, it’s easy to smile or smirk or simply ignore something that seems so distant and so hard for modern minds to accept. But is a virgin birth such an unbelievable event? To answer that, take a look at the universe. All the best evidence overwhelmingly points to the Big Bang. Rather than just being there, infinite and eternal, the universe began to exist. Yet when you think about it, it seems ridiculously improbable. How did it happen? Where did it come from? What’s it made of? Man has asked the same questions for millennia and yet the most profound answers still lie beyond our comprehension. So what’s the point? Well, let’s go with the idea that the universe began to exist. Then let’s assume it didn’t just pop into being (or why don’t we see universes or anything else for that matter just appearing out of nowhere?). Isn’t the next logical step to assert that something caused it to exist? That something created it? If so, is it such a leap of faith to believe that this creator would also have the power to perform a miracle like the virgin birth? Not to mention all the other miracles performed by Jesus to authenticate his claims. Of course this line of thinking isn’t proof of anything. But surely it serves to remind us that even in this day and age, there are still plenty of facts that lack adequate explanations. These days, we’re so busy or so inured to life’s deeper questions that it’s easy to breeze over them. But when we can open ourselves to the possibility that the Christmas story may not be quite as far-fetched as we might think, that’s when we can make our celebrations a truly special and a truly magical time. Christmas begins with Christ. And that is something far more enduring than FIFA 19, a a football kit or a hair fashion kit. That good news can strengthen us, guide us, and bring real purpose to our lives all year and for all time.